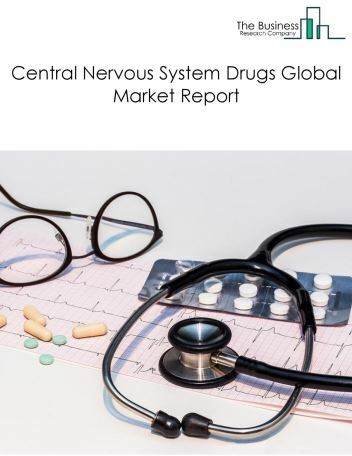 The central nervous system drugs market consists sales of central nervous system drugs and related services by entities (organizations, sole traders and partnerships) that produce central nervous system drugs to treat brain and spinal cord diseases. 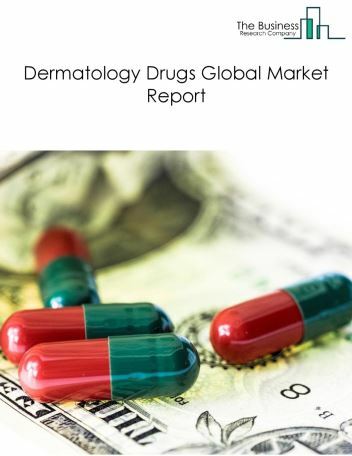 This industry includes establishments that produce nervous system drugs, pain reducing analgesics, anti-Parkinson drugs to treat Parkinson’s disease, anticonvulsant anti-epileptics drugs to control epileptic seizures, anaesthetics and other drugs such as muscle relaxants, antiemetics. 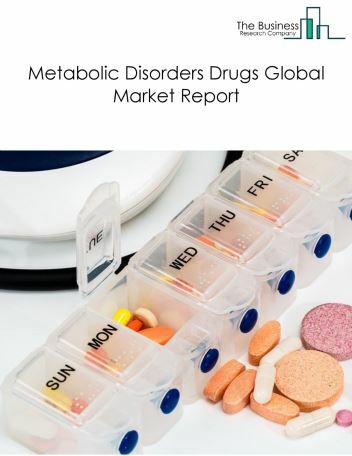 The central nervous system drugs market size is expected to reach $85 billion by 2022, significantly growing at a CAGR of around 5% during the forecast period. 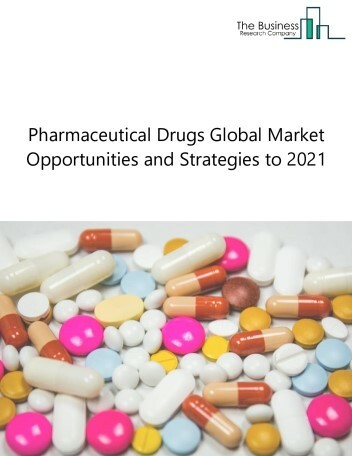 The growth in the Central nervous system drugs market is due to steps taken by the US FDA (Food and Drug Administration) and EMA (European Medicines Agency) to offer allotment of special regulatory designations for Central Nervous System disorders which will help in the faster entry of drugs into the market for treatment of serious nervous system related conditions. 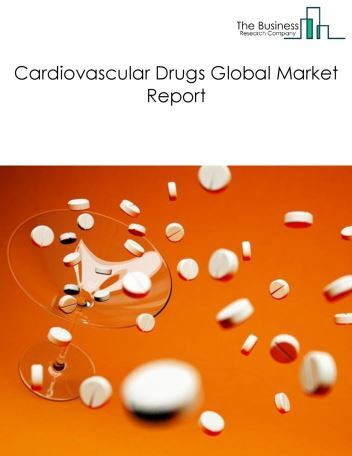 However, the market for Central nervous system drugs is expected to face certain restraints from several factors such as increasing government regulations and increasing licence cost. 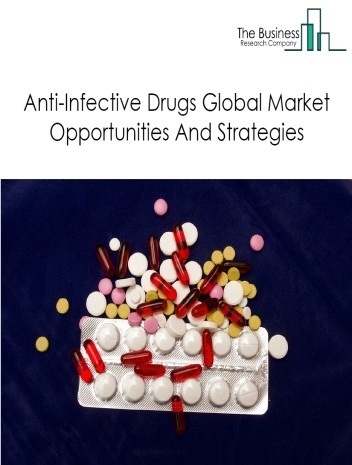 The global central nervous system drugs market is further segmented based on type and geography. 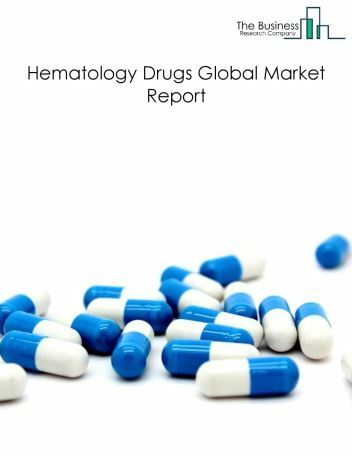 By Type - The central nervous system drugs market is segmented into nervous system drugs, analgesics, anti-parkinson drugs, anaesthetics, anti-epileptics, other cns drugs among these segments, the nervous system drugs market accounts for the largest share in the global Central nervous system drugs market. By Geography - The global central nervous system drugs is segmented into North America, South America, Asia-Pacific, Eastern Europe, Western Europe, Middle East and Africa. 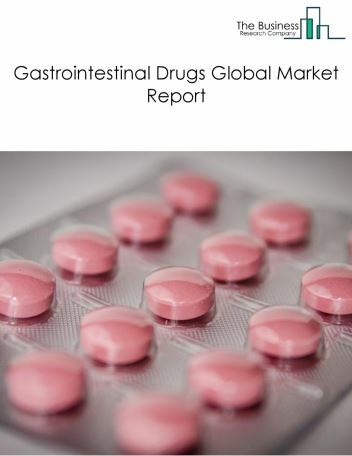 Among these regions, North America was the largest region in the global central nervous system drugs market. Pharmaceutical companies are partnering with technology companies and incorporating wearables in clinical studies and for research and development of CNS disease treatments. These wearable devices make use of sensors to detect early symptoms of Parkinson’s disease such as tremors, slowness and stiffness in patients. Researchers use this data to gain insights about the disease and potential drug reactions, and thus reduce the time for trials by 30% to 50%. For instance, in 2017, Michael J. Fox Foundation for Parkinson’s Research collaborated with specialty drug maker Cynapsus Therapeutics and Intel to integrate wearable technology in a Phase-III clinical trial of APL-130277, an experimental drug for Parkinson’s disease. Biogen, a leading CNS drug maker is using Fitbit, a smart wearable tracker, to better understand multiple sclerosis in patient studies, and the technology is expected to extend in Alzheimer’s disease research. 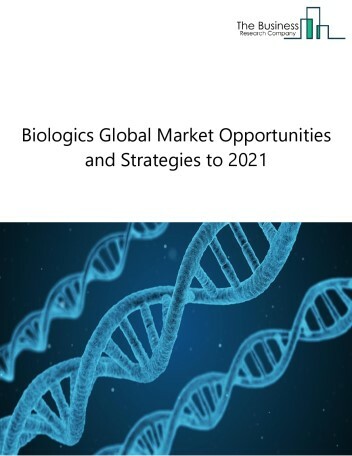 Potential Opportunities in the Central Nervous System Drugs Market With the increase in geriatric population and rise in diseases such as Parkinson’s, Alzheimer’s and other mental disorders that led to strong demand for central nervous system drugs, the scope and potential for the global central nervous system drugs market is expected to significantly rise in the forecast period.